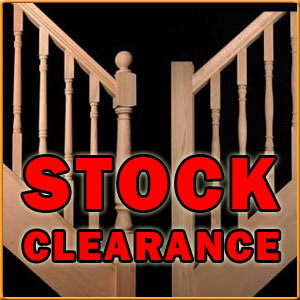 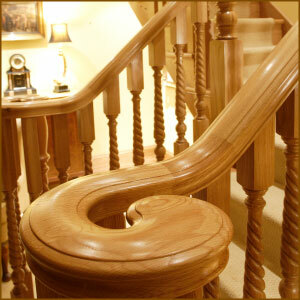 We have a limited stock clearance on a selection of Red Oak Sairparts, these include Classic Handrail and Baserail Profiles, 41mm Georgian and Edwardian Turned Red Oak Spindles and a Selection of Oak Newel Turnings. 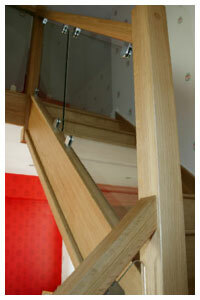 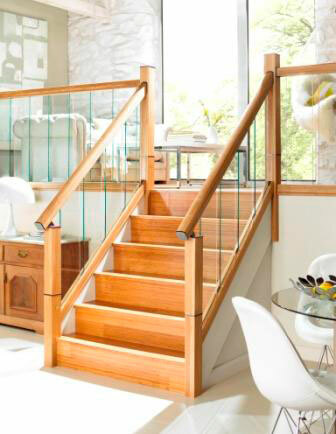 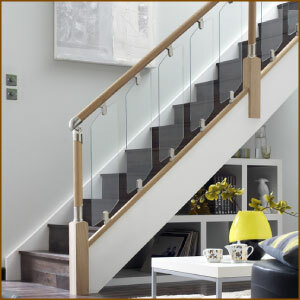 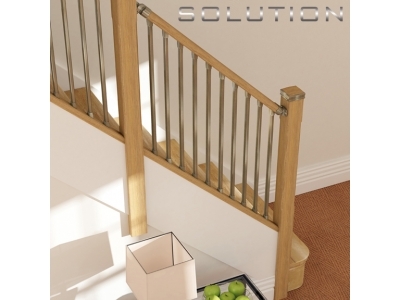 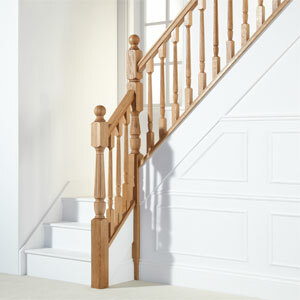 The Select oak range of stairparts offers you hig quality UK produced handrail and baserail sections with exeptional value for money. 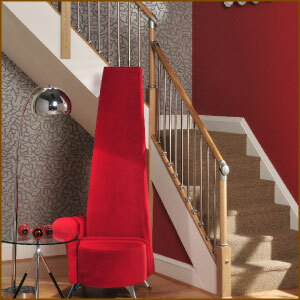 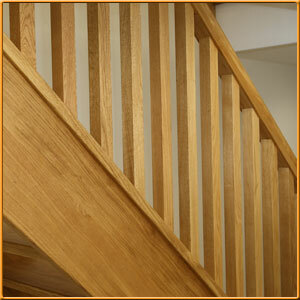 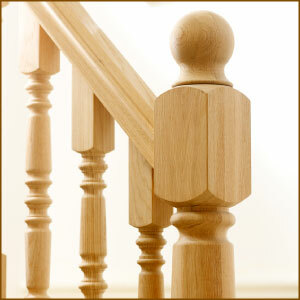 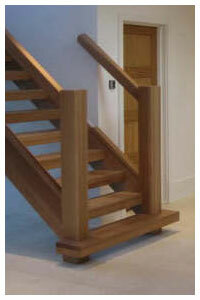 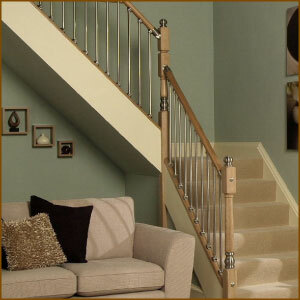 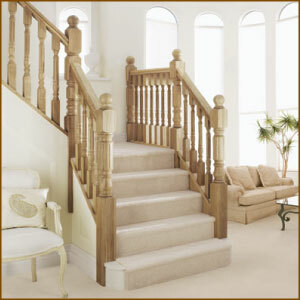 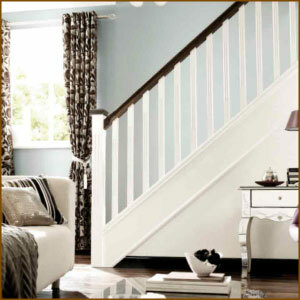 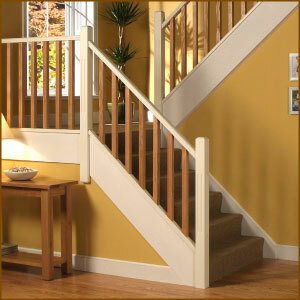 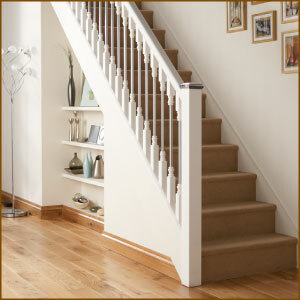 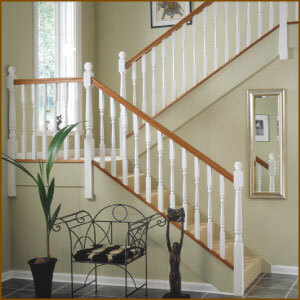 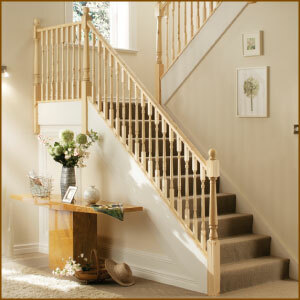 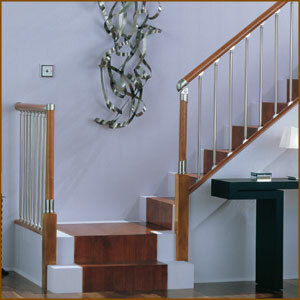 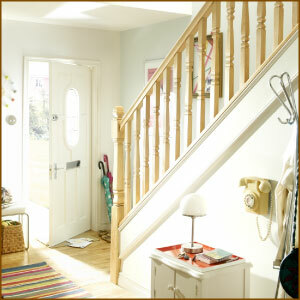 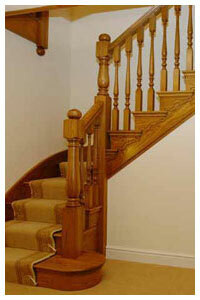 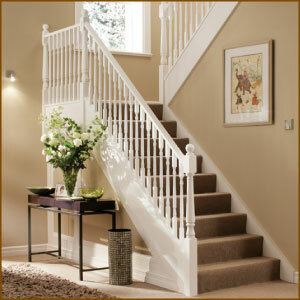 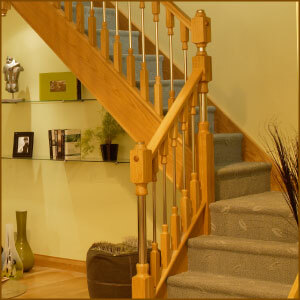 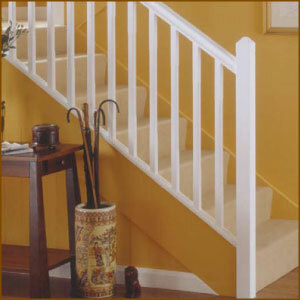 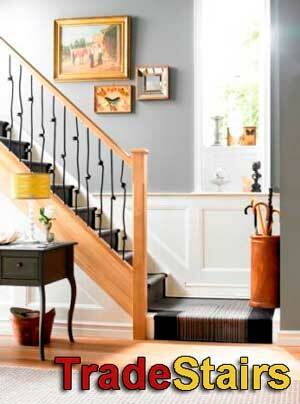 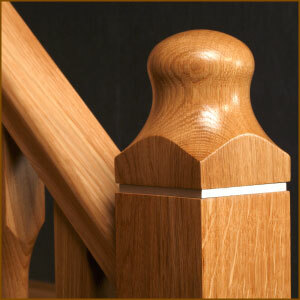 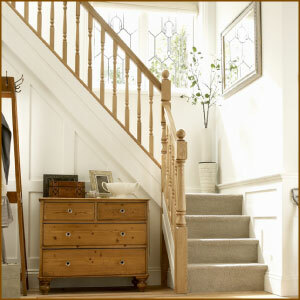 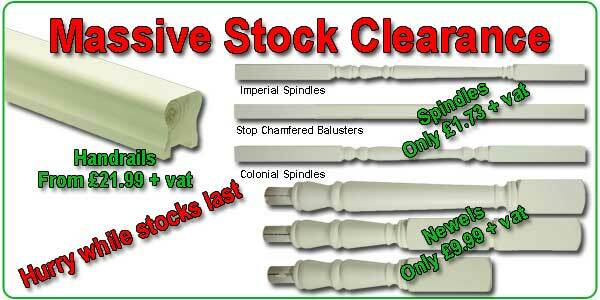 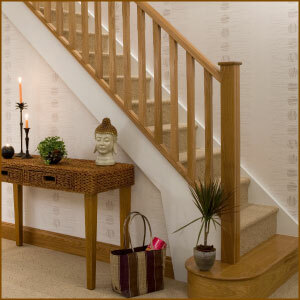 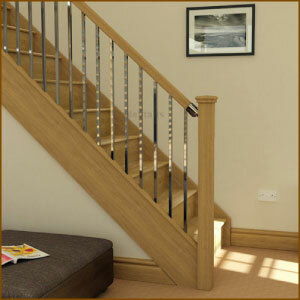 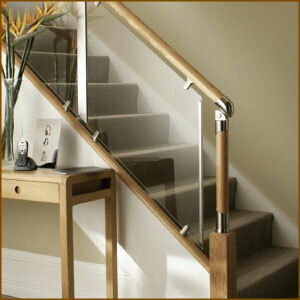 Newel posts and Balusters also available.